The climate in the city of Brampton is cold and temperate. People in the city experience significant rainfall all year round. Brampton is located in Southern Ontario and has a population of 593,638. This is based on the 2016 census of Canada. Building a business is possible in Brampton because of their wide range of services. If so, you probably know that one of the most important aspects of your commercial or industrial building is that you need to invest in is a quality roof. Sadly, not everyone realizes the advantages of a durable roofing system until they’re faced with pesky leaks, high energy bills, slip and fall injuries, and mold problems…. All leading to expensive roof repairs! This is the first and most practical reason for investing in a good roof. Strong winds, rain, tornadoes, and storms can easily tear off a commercial roof that has not been properly installed or is nearing the end of its lifespan. There’s nothing more comforting than knowing that you wouldn’t have to worry about being exposed to the unforgiving weather. 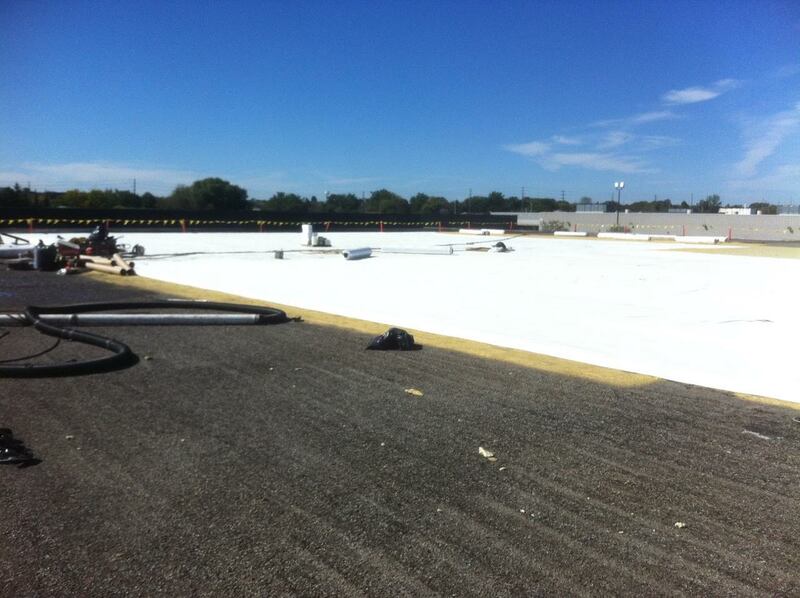 A durable commercial roof in Brampton should be able to provide resistance from heat and UV damage. Not only that, it must offer full protection in all areas to seal off joints and gaps so that air does not escape. Air leaks are among the reasons why energy bills suddenly rise. Wouldn’t it be great to invest in a roof that requires minimal maintenance? This way, you get to avoid paying for expensive roofing repairs by contractors that may not have your best interests in mind. Remember that there are hidden roofing problems that go undetected. When your contractor discovers this during maintenance, you’ll have to pay more than your allotted budget. Don’t you know that a good roof will not only benefit you but also the world you live in? Frequent use of non-efficient cooling and heating systems damages the environment by emitting carbon dioxide. This is the reason why cool roofs have been built: To keep a building’s temperature lower so that air conditioning systems do not have to work harder. Remember this: Not all roofing systems in Brampton are worth your money. If you choose to have a type of roof installed based largely on price, you won’t always get the best outcomes. When investing in a roof, things you must consider include the quality of materials to be used, warranty period, environmental friendliness, and energy efficiency. Cox Roofing Systems has been providing reliable roofing services for commercial building owners since 1976. We currently offer the Tri Thermal Roofing (TTR®) system and single ply membrane systems that resist harsh weather and extreme climates all over the world. We are the only roofing company that offers the TTR® system. This roofing system in Brampton is the best one you can find in the market. The best part is that you won’t tear off your existing roof, therefore saving you disposal costs. We will inspect your existing roof and fix any moist and damaged areas before installing the TTR® system. And because the TTR® system is lightweight, you can even install solar panels or create a roof garden to keep your building cooler. This also allows you to contribute to a better environment! Aside from our best product which is TTR®, we also offer conventional single ply membrane systems that ensure optimal protection and can be installed inexpensively. EDPM – EDPM is a rubber roofing system that is extremely energy-efficient and resists fires (even lightning). TPO – Like EDPM, TPO is made of rubber. TPO is considered a cool roof. In fact, you can choose our preformulated white-colored TPO roofing for extreme UV resistance and a cooler interior temperature. Finding a credible contractor to perform your roof repairs and installation in Brampton is not easy. 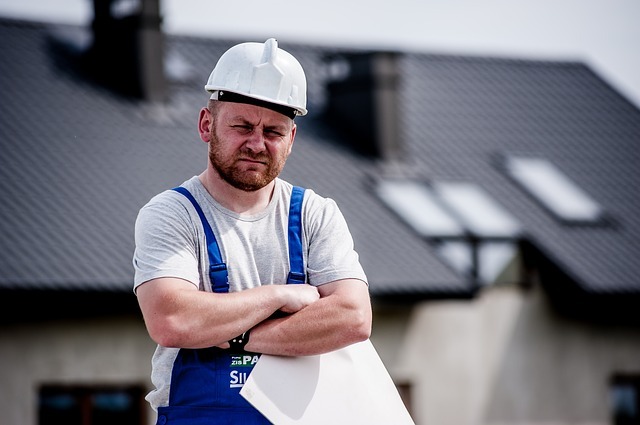 If you’re not keen enough, you can be a victim to contractors that claim to be proficient in tackling commercial roofing jobs. Our claims are backed by testimonials from customers who trust our products and services. We have been providing roofing systems in many areas since 1976. Our employees are well-trained in handling various roofing tasks. We aim to help commercial building owners benefit from long-term savings. For more questions and inquiries about our roofing systems, feel free to give us a call today.